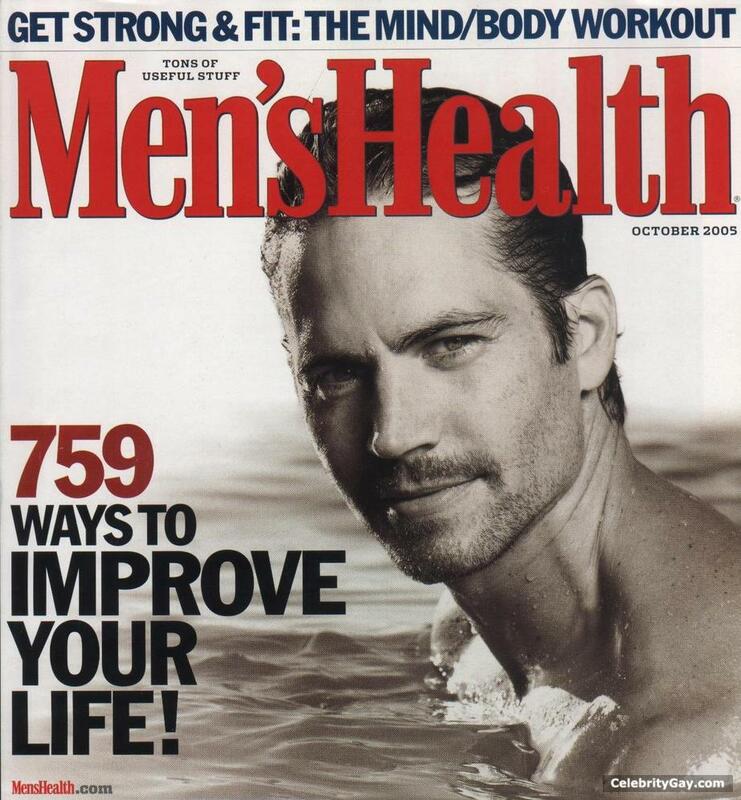 Fast & Furious would never be such a big success if Paul Walker wasn't there. Could you imagine anybody else in that role? Of course not! His sea blue eyes and perfect tanned body were made for that movie and since then, they became a part of our lusty dreams and desires. Check out these pictures from some of his hottest moments on the big screen.